Wm. 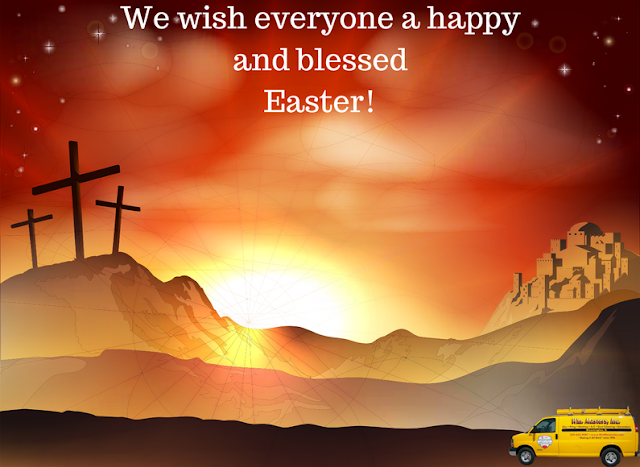 Masters, Inc.: Happy Easter! Are your clothes not drying like they used to?